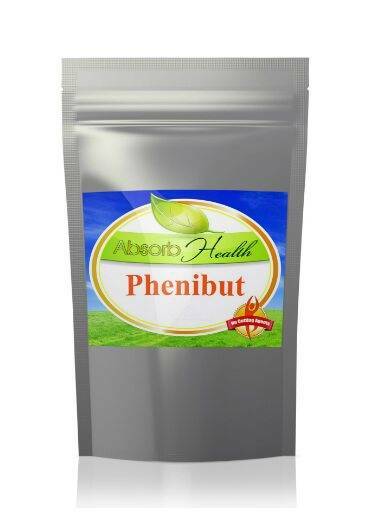 View our Phenibut Certificate of Analysis here. You are looking at 5, 10, 25, or 50 grams of Phenibut with a free scoop! Phenibut has a low toxicity, and is freely soluble with water, so if you don’t like the taste, you can easily mix it with a drink. It should not be combined with alcohol, MAO inhibitors, and epilepsy medication. If you have any concerns, please consult a physician. Each order comes with a free 6 – 10 mg micro-scoop; 6 mg if the powder is level with the scoop, and 10 mg if it is heaping over. The typical dosage of Phenibut is 300 – 500 mg three times a day, so you can use this scoop for measurement if you don’t have a delicate enough scale. 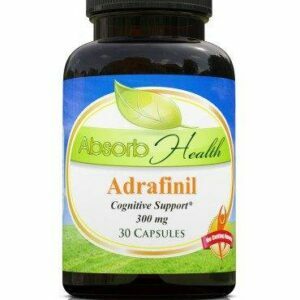 Other nootropics you might be interested in include: Aniracetam, Oxiracetam, Pramiracetam, Noopept, Sulbutiamine, Centrophenoxine, Magnesium Threonate, Theanine, and more. All orders ship within a day and come with a money back guarantee. Free U.S. shipping on all orders over $75. Thank you for shopping with Absorb Health, and please remember us for all your Mind, Body, and Spirit solutions!